Plymouth County Outreach is a collaboration of the 27 municipal police departments in Plymouth County, as well as Bridgewater State University Police Department, engaging in a partnership with dozens of non-law enforcement partners in healthcare, treatment, recovery, local coalitions, faith-based community, 4 of the county’s 5 hospitals in order to help those suffering from Substance Use Disorders, by introducing them to different points of access to treatment, while offering caring, compassionate support for those suffering, but also support to their family members and loves ones. PCO has grown orgranicaly over the past couple years, building upon its partnerships and relationships both within law enforcement and with its hospital, healthcare, treatment, and recovery partners. The East Bridgewater Police Department is a “spoke in the wheel” with EB HOPE, a non-profit, 501(c)3 registered with the Commonwealth of Massachusetts. 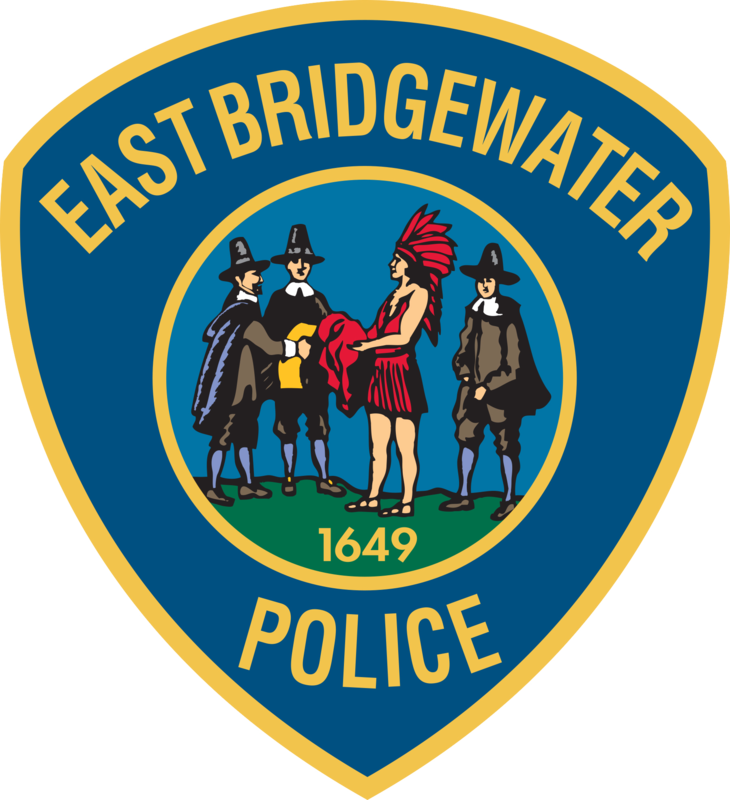 EB HOPE was created in 2011 by Executive Director and East Bridgewater resident Susan Silva, after meeting with Police Chief John E. Cowan to discuss ways in which key stakeholders within the community could help those suffering from substance abuse, and specifically to help in the fight against the Opioid Epidemic. Since then, EB HOPE has grown to include many members of the community, including from various town departments and the general public, as well as many partner organizations and groups within the substance abuse treatment and recovery industry. East Bridgewater Police Chief Scott Allen and the department has continued to support the mission of EB HOPE in helping those suffering from substance use disorders and help support family members and loved ones of those suffering.